Birth date and place c. 1821 Canongate, Edinburgh, Midlothian, Scotland. Civil Census Residences 32 Brewer Street, Greenwich, Kent (1851). See Muster below (1841, 1851). Physical Description Height: 5 ft. 10 ins. Complexion: tanned. Eyes: grey. Hair: grey. Marriage date and place 4 Mar 1851 St Nicholas, Plumstead, Kent. 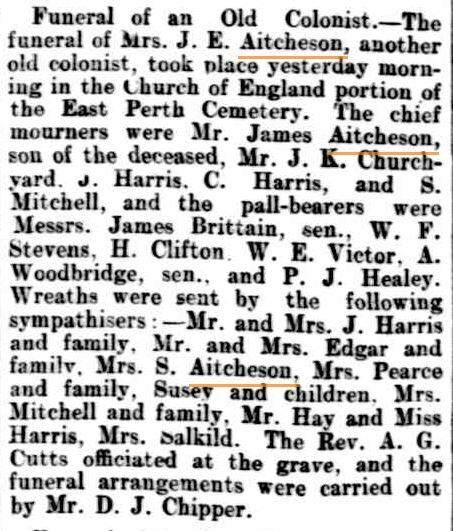 Died 30 Aug 1900, Perth. Buried 31 Aug 1900, East Perth Cemetery. Children James George b. 1852, Fremantle, Western Australia. Charles b. 1856, Fremantle, Western Australia. 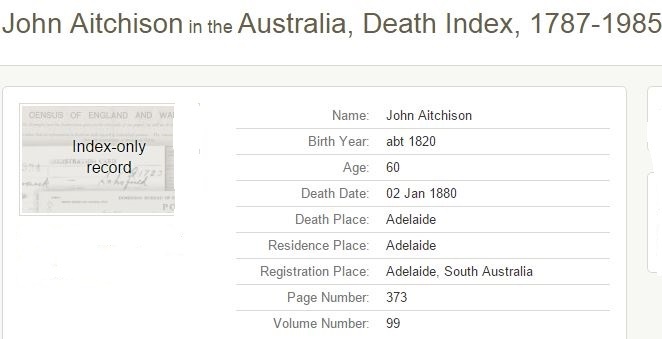 Death date and place See left sidebar. Service No. and Rank #322 Sapper. 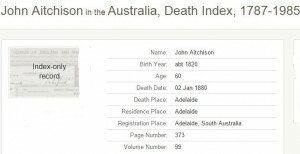 Attestation date and place 9 May 1841 [WO11-94]. Service/Campaigns Gibraltar 6 years 4 months. Australia 10 years 4 months. Musters WO11-94 Detachment, Woolwich. 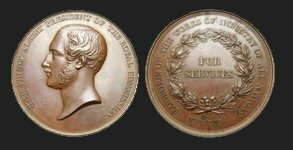 Joined from Glasgow 21 Jun 1841 (1841). WO11-123 2nd Company Woolwich (1851). 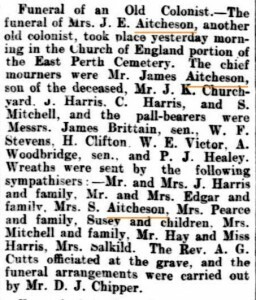 Discharge date and place 21 Dec 1861 Perth, Western Australia. 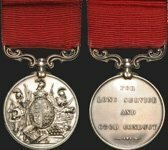 Length of Service 20 years 3 months. Pension Deferred Pension at age 60 with gratuity (see left sidebar). Occupations post-arrival in WA Instructing Warder [Barker p.2]. Subscriptions to Funds Indian Relief Fund 1858. Newspaper Articles Perth Gazette 20 Jun 1862 (Police Court witness). There is no mention of John in Jane’s funeral notice. Did he go to South Australia?